Valentine's Day and President's Day all in the same weekend means you get to buy yourself a little something, and most likely on sale. Yesterday the Garment District started their winter clearance sale. This means an extra 25% off their already reduced prices. While I love a good deal, I was not really into buying wool sweaters or boots this time of year. But the Garment District, as I loving refer to as "the jean's store" has a lot more to offer. If you want designer jeans, this is the place for you. 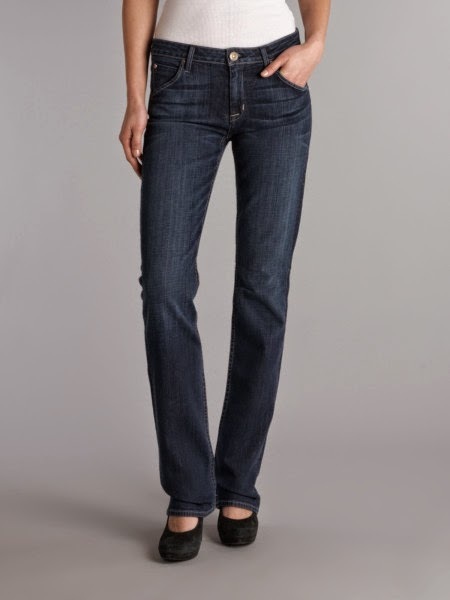 Hudson, St Martens Carly Straight Jean, originally $187, on sale for $90.